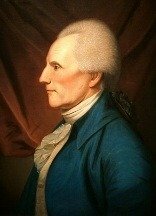 Henry Lee III, better known as Light Horse Harry Lee, was one of the many heroes of the Revolutionary War. Lee was born in 1756 in Leesylvania, Virginia. He was the son of Henry Lee II and Lucy Grymes. Before marrying Harry's father, Lucy was pursued by none other than a young George Washington. Harry went to Princeton at the age of fourteen, and graduated at seventeen. It is said that Lee was extremely intelligent and well educated, but that his knowledge could become a terrible bore. Supposedly, it was not unheard of for him to put folks to sleep with his long winded discussions of ancient philosophers and the like. After graduation, Lee was drawn to the American Independence movement. When the Revolutionary War broke out, he was quick to join. He soon received the position of Captain in a detachment of Virginia Dragoons (light cavalry). In this position, he and his men were attached to General Washington's Army in 1777. Lee quickly made a name for himself as he and his men raided British supply trains to help provide provisions for the Continental Army. Lee and his men were one of the few bright spots during the brutal winter of 1777-78. While the Army was camped under extremely poor conditions at Valley Forge, Lee and his Dragoons kept up a continual harassment of the British. Lee's specialty was intercepting British supplies and small detachments of British troops, whenever possible. He made a general nuisance of himself, and soon became a major thorn in the side of the British high command. His exploits eventually became too much for the British authorities in Philadelphia to ignore. "The enemy, on the night of the 20th January, set out upon this expedition by a circuitous route of twenty miles, eluded the vigilance of his vedettes, and reached his quarters at daylight. 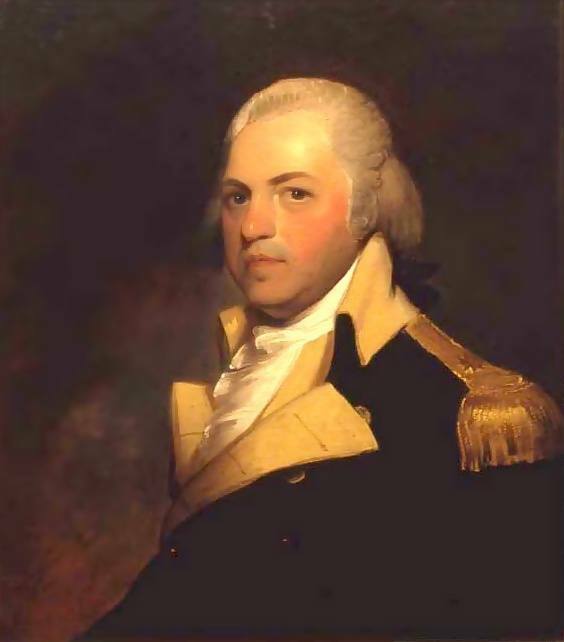 With great activity Lee first secured the doors, which they made fruitless attempts to force; then mustered his garrison, consisting of a corporal and four men, Lieutenant Lindsay, Major Jamieson, and himself, amounting to eight in all; and by judiciously posting them, though not sufficient in number to man each window, he obliged the enemy to retire after an action of half an hour. Lieutenant Lindsay received a slight wound in the hand; four or five of his men, who were out of the house, were captured. Five of the attacking party were killed and several wounded. When foiled in their attempt to force the doors, they endeavored to take off the horses from a stable near the house, which was enfiladed by the end window. To this place Lee immediately drew his force, and, to deceive the enemy, cheered loudly, exclaiming, ‘Fire away, men, here comes our infantry; we will have them all!' This produced a precipitate retreat. He then sallied, mustered his troops, and pursued; but to no purpose." This action gained Lee even more notoriety in the Continental Army, and impressed Washington so much that he offered Lee a position as his aide-de-camp. Despite the honor, Lee preferred a command position that allowed him to stay in the thick of the action, and graciously declined Washington's offer, telling the General, "I am wedded to my sword." This did not, however, hurt their working relationship, and Lee soon became a key intelligence gatherer for General Washington. 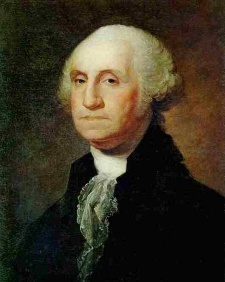 He was highly regarded by Washington for his abilities in that area. Lee was further honored when he received a promotion to Major, and command of a mixed force of both infantry and cavalry. This force became known as Lee's Legion, and went on to distinguish itself on several occasions. Lee was well liked among his men, and they soon gave him the nickname, Light Horse Harry Lee, thanks to his skilled horsemanship. Lee ordered his men to maintain absolute silence, and emphasized the point by writing in his orders that he "...pronounces death as the immediate fate of any soldier who may violate in the slightest degree the silence he has ordered..."
"The stratagem relied on was to have eight or ten soldiers disguised as countrymen carrying provisions for sale, who procured the gate to be opened by the sentinel, and held it, until the rest of their party, concealed near, rushed in. They were thus enabled to capture all the garrison, except Major Sutherland and about sixty Hessians, who threw themselves into a small block-house on the left of the fort, and opened an irregular fire." The attack was a great success, with Lee only losing five men (two killed and three wounded), while the British lost 50 men killed and wounded, and 158 captured. Lee intended to burn the barracks, but finding them occupied by sick soldiers, women and children, he decided to leave them. With alarm guns sounding and daylight approaching, Lee knew that reinforcements couldn't be far away, and he was forced to make a hasty retreat before he had a chance to spike the British guns or damage the fort. The raid was considered a huge success anyway, thanks in part to the many prisoners he took, among whom were found more than half a dozen officers. Despite this, Lee was almost immediately charged with incompetence, and threatened with a court-martial for lying about the seniority of his rank when challenged by a senior officer. These charges soon went away thanks to General Washington's support for his young favorite. The Second Continental Congress was also duly impressed by the young major's skill and daring, awarding Lee a gold medal for his success at Paulus Hook. He was the only officer with a rank lower than General to receive this award during the war. 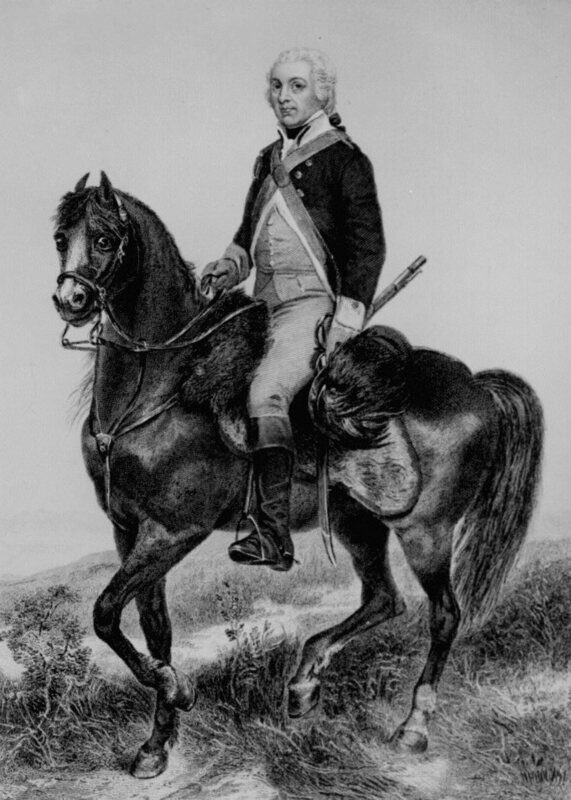 In 1780, at Washington's direction, Lee was promoted to Lieutenant Colonel, and Lee's Legion was expanded to 300 men, half infantry and half cavalry. All the men and officers were veterans chosen from the main army for their skill and bravery. Washington sent Lee and his new Legion to the southern army with this recommendation, "Lee's corps will go to the southward. I believe it will be found very useful; the corps is an excellent one, and the officer at the head of it has great resources of genius." In the southern army, Lee served under Generals Nathanael Greene and Francis "The Swamp Fox" Marion, and saw many successes. 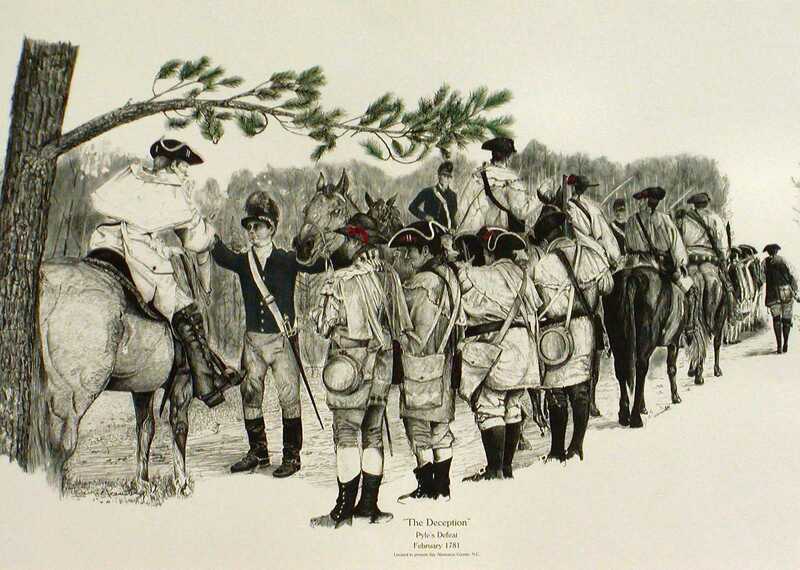 Lee's Legion distinguished itself with exemplary service throughout 1781 and 1782. During this time, they participated in the capture of many British outposts, and other small actions. 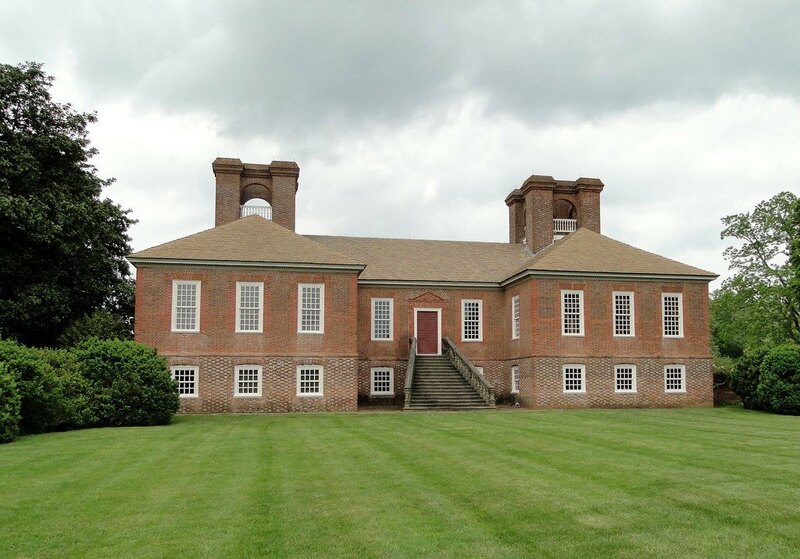 They were also involved in a number of major actions such as the Battle of Guilford Court House. This story begins with General Greene sending Lee and his men to join General Marion. On their way, Lee and his men camped for the night in a swampy area. Suddenly, during the night, a sentry fired his gun and sent word that he heard enemy horsemen moving quietly through the swamp to his front. The camp was immediately awakened, and Lee prepared his men to defend themselves. Just then a sentry to their rear fired a shot and sent a similar message. The defenses were then shifted, only to have another sentry fire a warning shot, and send word of hearing enemy horsemen in another part of the swamp. Finally, as dawn approached, a fourth sentry sent word of hearing the same sounds coming from the direction of the road they intended to take in the morning. Lee decided the British must have caught him and were planning to cut him off. Therefore, he prepared his men to attempt to break through at first light. When dawn came, the Legion formed up and headed for the main road, expecting to be attacked at any moment; but no attack came. into allowing him straight into their midst. When they reached the road, they were able to see the tracks left behind by the "horsemen." They were wolf tracks! After speaking with the locals, it was determined that there was a pack of wolves in the area that were in the habit of feeding on some spoiled army provisions near the Legion's campsite; but on that particular night, every time they tried to reach their feeding area, they were fired on! The wolves kept circling the area trying to find a way past these men who were blocking their way. Apparently, a pack of wolves sneaking through the swamp sounds very much like a bunch of cavalry sneaking through a swamp... at least to a nervous sentry at night! Needless to say, this confusion led to much joking and mockery within the Legion. Lee later wrote of the ribbing that some of the men took during the day's march, "The pickets, the patrols, the sentinels, and the officer of the day, were marked as the peculiar objects of derision. Wonderful that not one of the many could distinguish between the movement of wolves and soldiers! They were charged with disgraceful ignorance, shameful stupor, bordering close upon rank cowardice. Vain was the attempt of the abused individuals to defend their character and conduct. It was the interest of the many to fix the supposed stigma on the few, and the general verdict was against them." 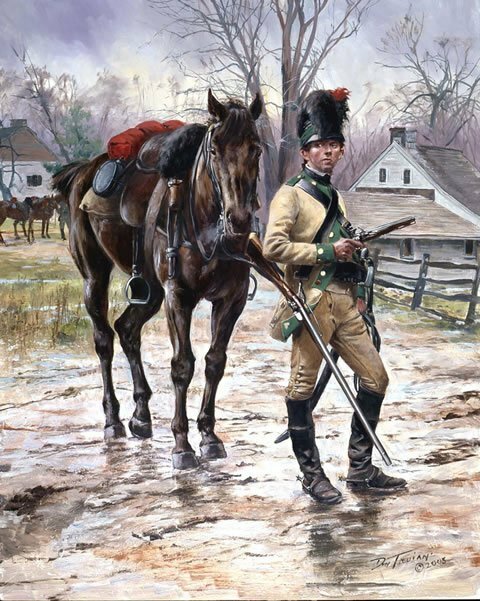 Light Horse Harry Lee and his Legion participated in the Siege of Yorktown, and were present when Cornwallis surrendered; but Lee decided to resign from the army shortly after the surrender, and headed back home to get married. After the war, Lee served as governor of Virginia, and as a member of Congress. When his friend and mentor George Washington passed away, Lee was selected to give the eulogy. It was in this eulogy that Lee coined the immortal phrase that is still used to honor Washington, "First in war, first in peace, and first in the hearts of his countrymen..."
Unfortunately, it turned out that Lee was a much better war hero than financial manager. He slowly lost all the money he had on bad land speculations and other ill-advised ventures. During this time, he also faced tragedy, as first his wife, then one of his sons passed away. As the War of 1812 was getting underway, Lee went to Baltimore. There he visited a friend of his who published a newspaper that advocated against the war. Lee was also against the war and when a mob tried to attack his friend, Lee came to his defense. 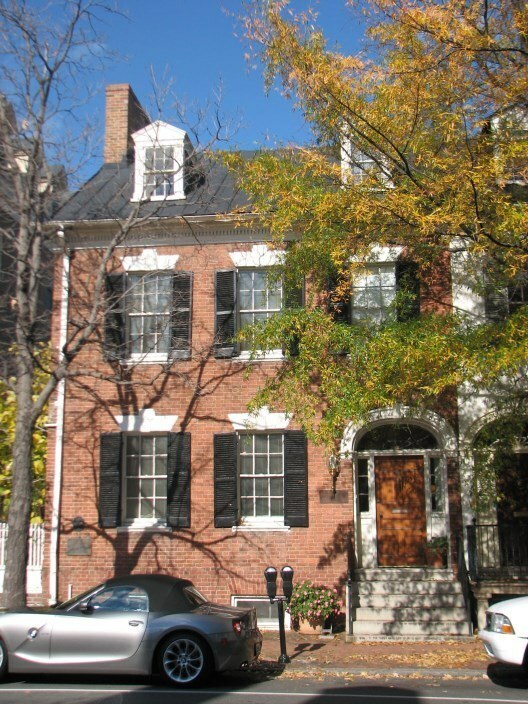 The Baltimore authorities rescued the two anti-war men, and some of their associates, and sheltered them in the local jail-house, but that proved to be a poor shelter. That night, the mob attacked the jail, and beat and tortured the men inside. 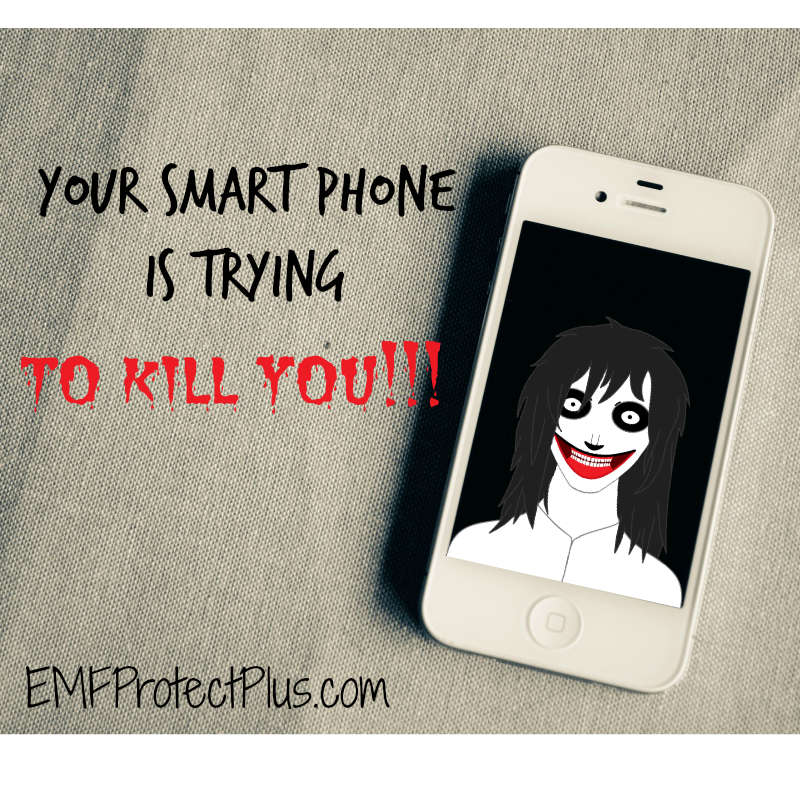 At least one man was killed, and Lee was severely beaten and left for dead. Miraculously, he recovered, but was never the same. He spent some time in the West Indies trying to recover, but it didn't do him much good. In the end, he attempted to return home to die, but that too failed. Light Horse Harry Lee died on March 25, 1818, at Dungeness (the former home of his old commander Nathanael Greene), on Cumberland Island, Georgia. Without a doubt, Light Horse Harry Lee was a true Revolutionary War Hero. It is sad that he fell on such hard times after the war, but he certainly did have a lasting impact on his country going forward because his sixth and final son was none other than Robert E. Lee, the future General of the Confederate forces in the American Civil War. 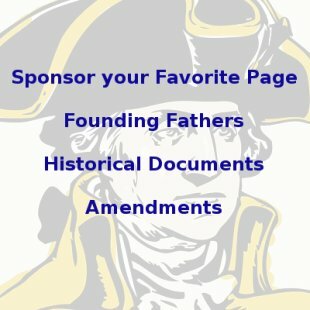 Learn about other important Founding Fathers here. This article was written by Mark Weaver of www.americancivilwarstory.com. 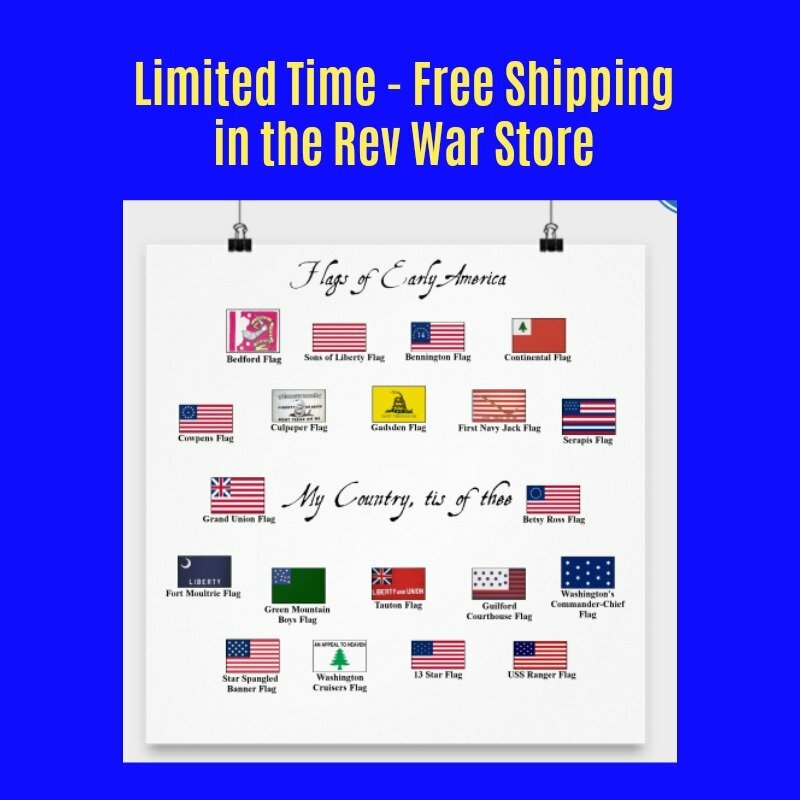 Learn all about the Civil War and it's heroes on Mark's website here.